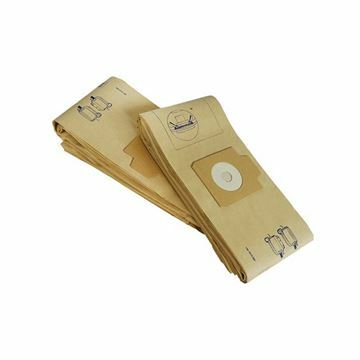 Pack of 10 Bags For VP300 Vacuum Cleaner. 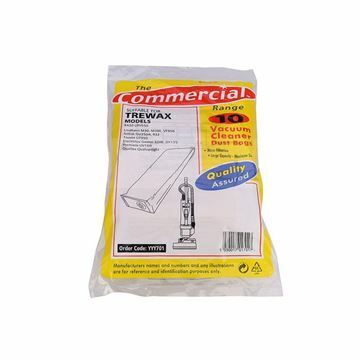 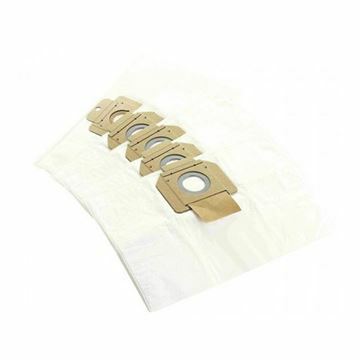 Pack of 10 Paper vacuum bags for the i-Vac C06. 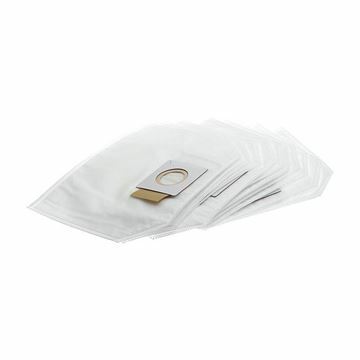 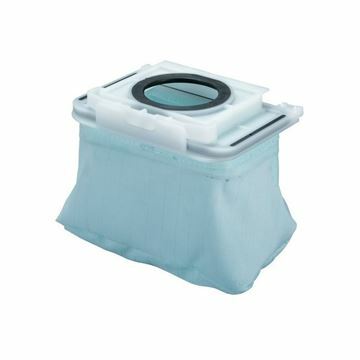 These disposable vacuum dust bags have been designed to provide an additional level of filtration for better dust retention and easy disposal. 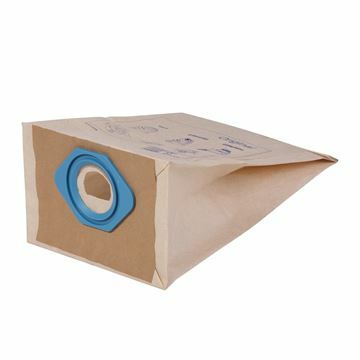 It must be used in conjunction with a reusable dust bag.